Rose has a deeper connection with love, care and countless expression of it. 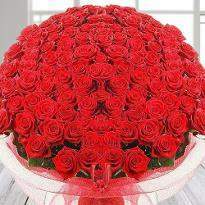 On Rose Day, a bunch of roses along with some happy things can be the best gifts for your life partner. The color, the form, the fragrance of roses, display passion and warmth that is most needed to convey the profound sentiments of love and endearment. 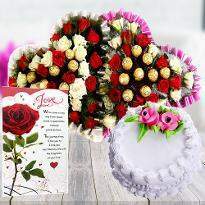 Place order & send Rose Day gifts to Ludhiana online via Winni. We are determined to make it more memorable Rose Day for all. 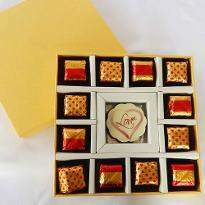 You can choose the best one and get the convenient online Rose Day gifts delivery in Ludhiana only at Winni. 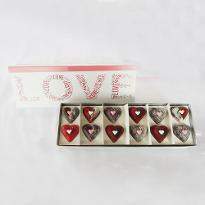 Gifts are always great for every occasion and for the occasion of love and romance, romantic gifts are prerequisite. 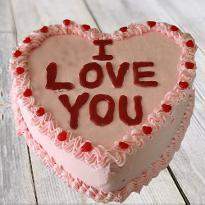 Rose day is the first day of Valentine week. 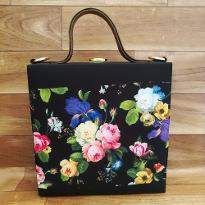 It is the day when people exchange roses and share their happiness. 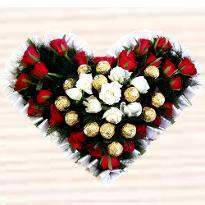 Rose day is considered to be the first step towards love. 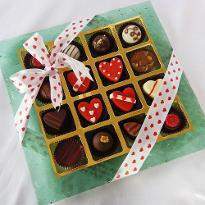 It is a great opportunity for admirers to win the heart of their crush. 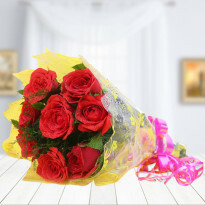 If you also love someone and want to profess your love and care, then go for rose day flowers as well as rose day gifts. 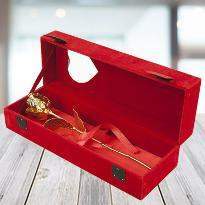 The rose day gifts enable to speak your heart out to your special one. 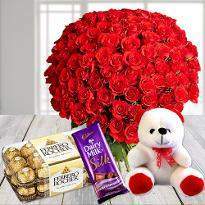 An impeccable online rose day gift delivery in Ludhiana from our delivery team will offer you the best online gift for the rose day ever. 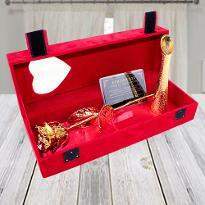 Explore the distinct rose day gift collection that we have exhibited on our online portal and send rose day gifts to Ludhiana without any hassle. 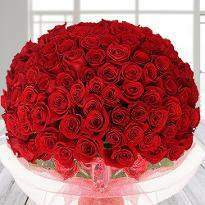 Rose day is the perfect occasion or event to infuse love, cheerfulness and affection. 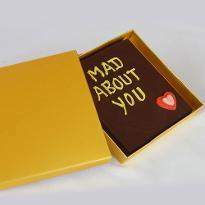 This is the right day when you should speak your heart out to your partner with a special rose day gift. 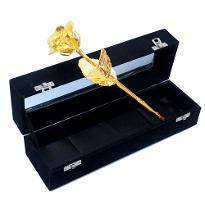 This rose day, celebrate love with your partner by presenting a wonderful rose day gift. 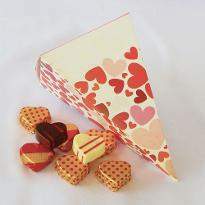 The online rose day gifts available at our online portal is sure to steal your special one's heart. So, what are you waiting for? 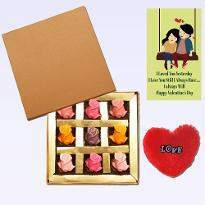 You can order rose day gifts online Ludhiana and win the heart of your partner. 7th February is the most special time to spend quality time with your special one and create some blissful moments filled with love and affection. 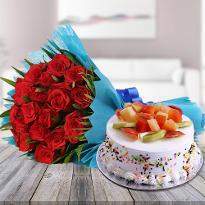 It is also the right time to commemorate your loved one and pampered on Rose day, after all, it is the right day that is meant to commemorate "Love". 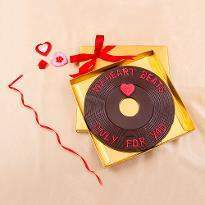 So, 7th February is vital to spend some quality time with your partner and create endless memories filled with love and romance. 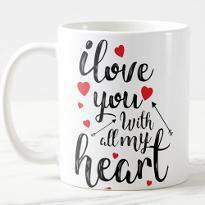 It is also the right time to commemorate your dear ones in your life by reciprocating love and care you receive from them with a thoughtful gift. 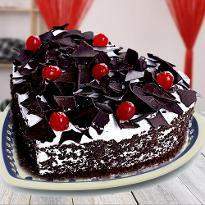 And, do you know that what will be going to delight your special one on this day and make it a memorable one? Well, there can be nothing perfect day unique rose day gifts along with a bouquet of rose. 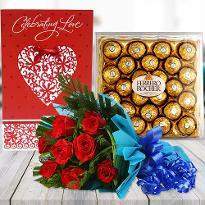 Winni offers you an array of gift options hence you can explore the rose day gift category and pick the right rose day gift for your beloved. 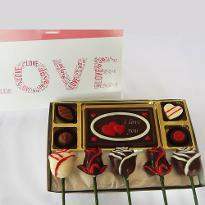 Get it delivered to your desired place from here and let your beloved know how much you love and care for them.